Discounting the envy of friends and family, however, and factoring in the hard work involved, it can be very rewarding; professionally and financially. The hospitality sector represents a small but significant percentage of Canada’s GDP, so with the right groundwork, there are plenty of opportunities to build a thriving business out of others’ enjoyment. The pub industry is ideal for people with good social and resource management skills, who can also maintain a fluid approach, anticipating and reacting to trends. As has happened worldwide, pub attendance has dropped in Canada in recent years as concerns about alcohol intake and rising prices have driven customers away. However, even in a cautious financial climate, a focus on growth areas, including micro-breweries, Irish bars, and gastro pubs can generate a profit. Atmosphere is key as younger patrons look for a more holistic experience, and the type of alcohol sold is crucial. Although Canada has a strong culture of beer consumption, the focus is on specialty brews, such as craft beers, or those at the premium end of the market. A recent trend towards other types of alcohol has invigorated the sector, with a growth in wine bars and sales of craft cider. Pub styles and clientele preferences vary between areas, with differing licensing laws depending on the province or territory - making the location a vital consideration. Thorough research into the licensing laws and regional preferences will help you to narrow your options; for example, Quebec is the most profitable location for beer sales, with Yukon leading the way on wine consumption. Leasehold: The buyer purchases a business’s lease for a relatively long-term - generally 10 years or more - with an option to renew the lease at the end of the agreed time. If the leasehold is tied, the pub must sell beer from a particular brewery, though this is rare in Canada unless the pub is on the site of the brewery itself. Freehold: This refers to ownership of every aspect of the business, from the bricks and mortar to the goodwill. Unless an agreement is reached with a brewery, this kind of purchase is not tied, leaving the owner free to decide what to sell and how to sell it. In terms of location, with a specific form of purchase and a general pub type in mind, e.g. a wine bar or an Irish pub, it’s important to visit potential properties on different days and times. This allows you to get a feel of the business in terms of demographic, atmosphere and popularity. A key ingredient of any successful business is the identification of a necessary service it can supply. 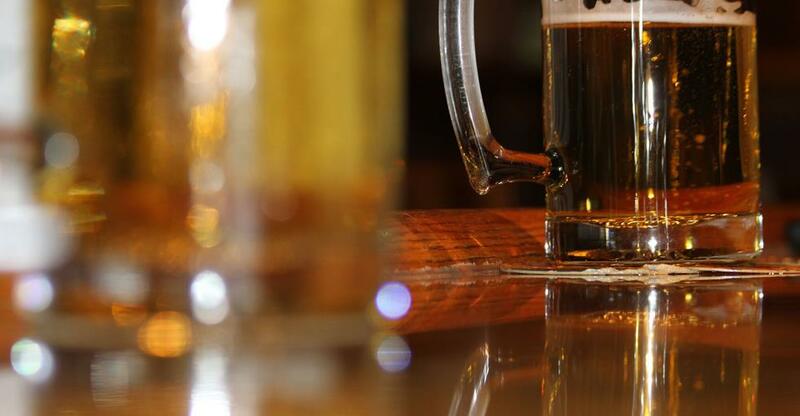 When the business is a pub, you need to consider which drinks to supply, whether to serve more substantial food or just bar snacks and whether to provide entertainment. All of these require appropriate licenses varying from province to province, so always check with your legal adviser to avoid problems further down the line. As part of your due diligence, find out what is in short supply in the area and what market is already saturated. This information will be invaluable when you are deciding which pub to buy and how you should run it. You should approach the purchase of a pub as you would any other business: with caution, enthusiasm and common sense. By carrying out both self-evaluation and a thorough inspection of your options, you can have confidence in achieving a deal that will provide you with an excellent opportunity for success.